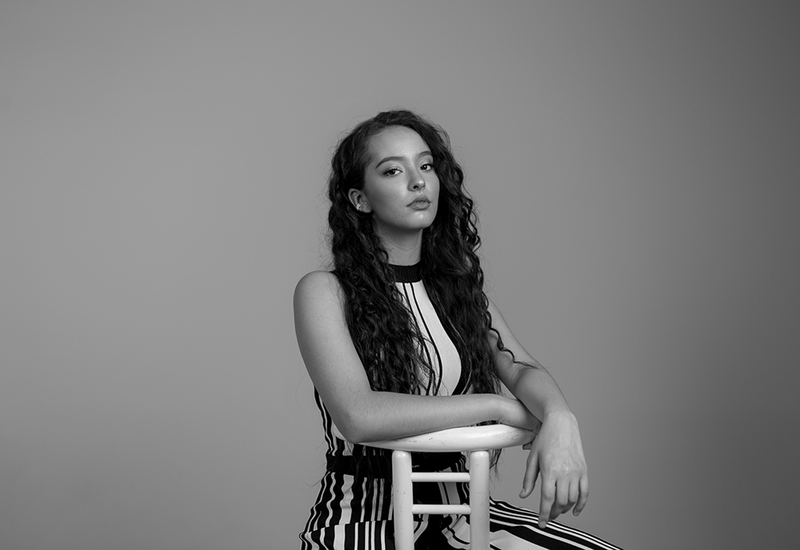 Born in Morocco and raised in the Canadian prairies, Faouzia is emblematic of the future of Canadian music — eclectic and multi-national. “Although the song is sombre and dark, the rhythm it contains adds energy to the melancholic lyrics. This is when a royal theme with dancing jesters came to mind. The idea of having eerie harlequins dance around the queen in an attempt to make her regain her happiness was very intriguing to me since the message goes beyond what is portrayed. “My Heart’s Grave” is out now. Check out the video below!